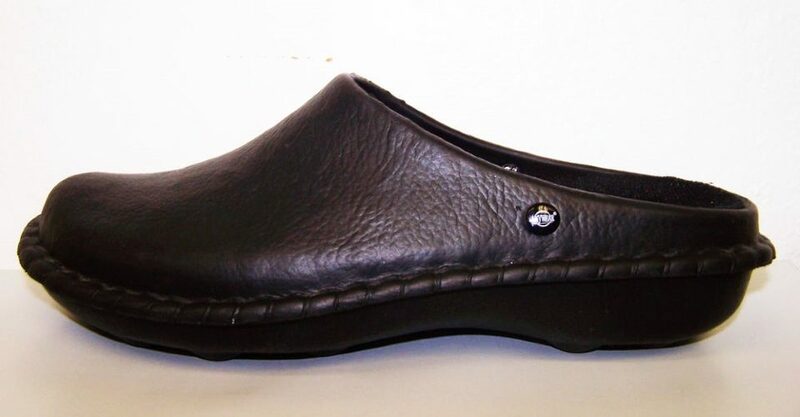 AnyWear is a shoe company that specializes in comfortable clogs for the nursing industry. They produce a number of different styles of shoes, ranging from minimalist looks that focus just on comfort, to more stylish and fashionable looks. Besides clogs, they also manufacture boots, shoes, and more. They come in various styles, including leather, rubber, fabric, and more. Shoes can be formal, casual, non-slip, or geared for the outdoors. Regardless of what you are looking for in a shoe, AnyWear most likely has a piece of footwear that will satisfy your desires. Anybody who has spent long days working on their feet knows the importance of having a good pair of comfortable shoes to wear. This goes far beyond the nursing and medical community that AnyWear has targeted, and because of this, AnyWhere’s comfortable line of products goes way beyond this limited audience. This line of footwear has something that can be helpful for anyone looking for a stylish and relaxing shoe. There’s a reason why these comfortable shoes have grown in popularity, with AnyWear being one of the companies leading the way. AnyWear is based out of Seattle, Washington, and has grown a lot since their inception. Despite being a still relatively small shoe company, they have a nationwide reach. You can find their shoes in many different online and brick and mortar locations, helping them to reach anyone who wants a pair of their shoes, despite their small stature. This has proven to be very beneficial for the company. They have a great product and manufacture high quality clogs, shoes, and boots. If you’re looking for a pair of comfortable work shoes for the medical office or any other worksite, AnyWear has a great pair of shoes waiting for you. Feel free to check out their product line to find the perfect shoe.